Whether you are a parent or a student trying to find an idea for a science project, a teacher looking for experiment ideas for the classroom, or just a science enthusiast who enjoys the delight of experimentation – welcome, you have come to the right place! Have fun and learn about the amazing world of science. 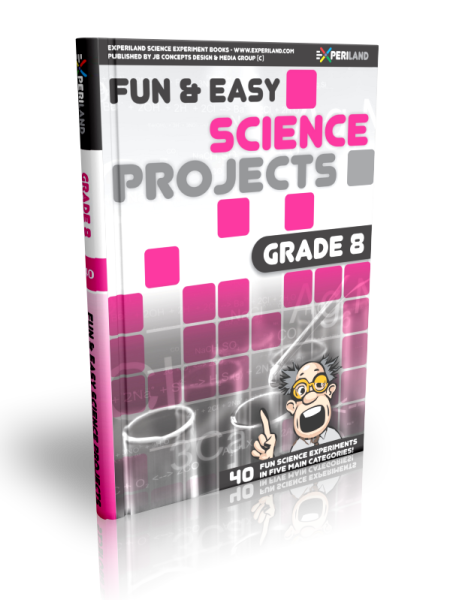 Browse hundreds of exciting science projects in our e-Books! No time to waste? No problem, quickly learn what Experiland is about by taking the short introductory tour. Do you need help with some specific questions? Please make your way to our extensive help centre. No sure what to expect? View our free ‘5 project’ sample science project e-book. Have you ever been curious how a telescope brings objects closer or how cameras take pictures? How boats float or aeroplanes fly? All of these seemingly complicated things can be explained by basic science. With Experiland’s science projects, you will construct many weird, wonderful & wacky gizmos that you can have hours of fun with! For the young science student, science experiments are an awesome part of science that allows them to engage in cool and exciting hands on learning experiences that they are sure to enjoy and remember! By working through our science experiments, they will learn about science in the best possible way – by doing things themselves. Science projects are an effective way of encouraging your child to engage in exciting hands-on learning experiences. By making fun gadgets & gizmos such as a kaleidoscope, intruder detector, rain alarm, fruit battery and many more, they will not only have fun, but learn about the scientific method, pose questions and analyse results. Our science experiments follow a scientific method with detailed step-by-step guide how to proceed from start to finish. A list with playful thumbnail pictures of all items required per project. Most items are ordinary household items while others can be purchased inexpensively at a local store. All our science experiments have been tested to work and have a fully explained ‘Why it works’ section for each science project. 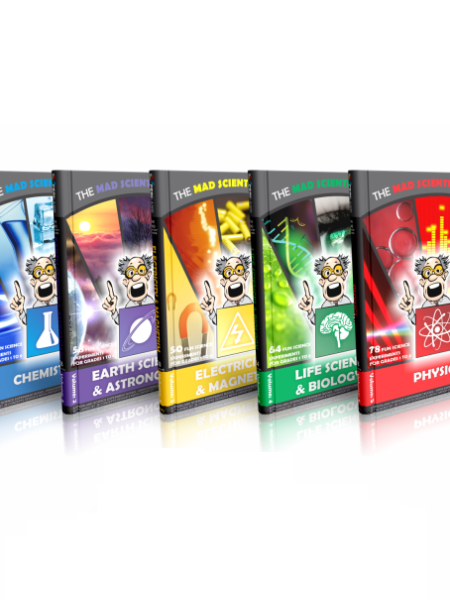 Each science project contains a ‘Learn more’ section with relevant information and fun science facts that are sure to surprise and amaze you! Our science experiments are specifically designed for grades 1 to 8, with subjects divided into 5 five main categories: Chemistry, Earth science & astronomy, Electricity & magnetism, Life sciences and Physics! Save many hours of searching for suitable ideas with our huge database of hundreds of fun science experiments in every field of basic science. 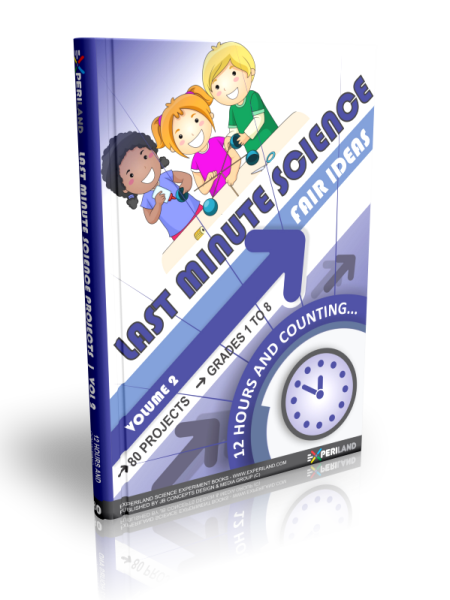 Great ideas for kids’ science fair projects that take from a few minutes to a few weeks to complete! Our science projects are neatly organized and can be browsed by category, grade, difficulty level and time required. "Experiland's science books contain a diverse range of hundreds of science projects for kids professionally designed by science teachers. They make lesson preparation easy with a complete listing of required materials, step-by-step instructions on how to carry out the project, why it works and additional information on the subject." "Great array of science experiments!" "Great fun for young scientists!" "Hellokids.com is proud to recommend this great website and online resource for curious young scientists! Hellokids is one of the most popular kids' education websites in the world." Hellokids.com - Operated by Cobalink US Inc.
"Experiland covers a wide variety of topics, making learning fun and entertaining! 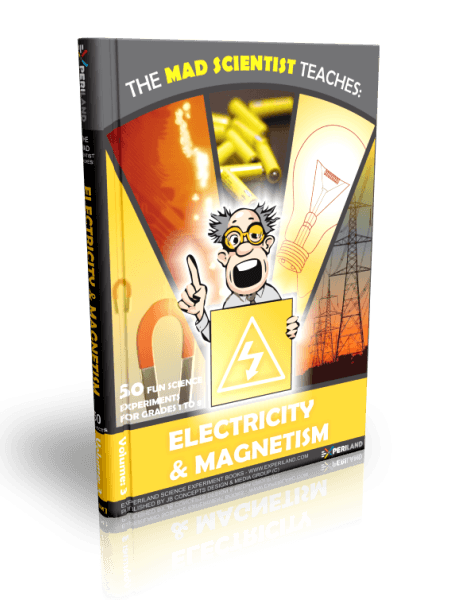 Some of the exciting experiments include, building a Franklin Bell device for detecting high voltage lightning storms or growing your own crystals on a piece of string!" 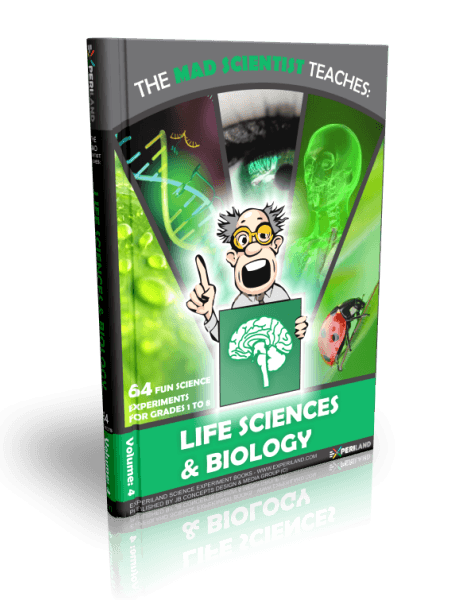 "Hundreds of science topics for even the most inquiring minds. The full worksheets is nicely laid out with illustrations. 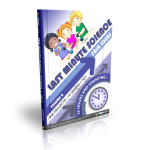 The go-to science fair resource right at your fingertips throughout the year! HowToLearn.com is proud to award Experiland as one the Best Educational Websites 2011!" "I am a big fan of anything that makes learning fun for kids and adults of all ages!" 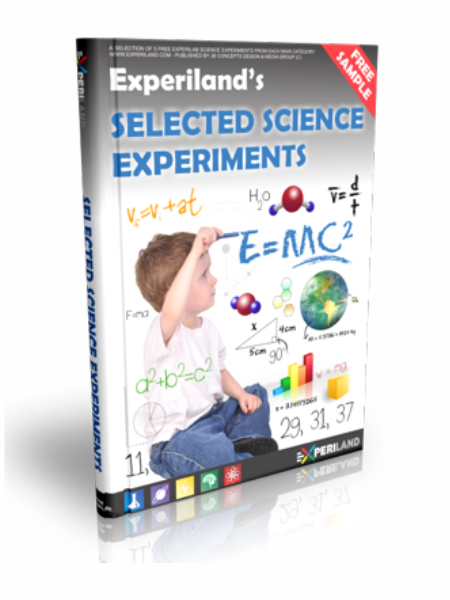 "If you’re a parent and you want to do something with your kid that isn’t related to cleaning the toilets or forging through homework, check out Experiland’s great science projects that you can complete in the confines of your humble abode." "Fun & educational all at the same time!" 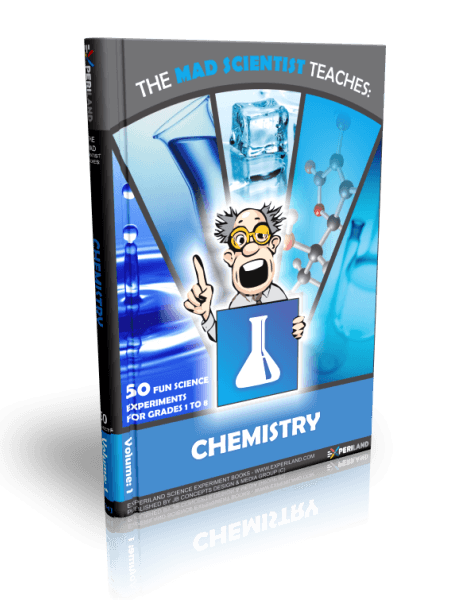 "This website and online store offers well researched, hands-on science projects in a variety of science subjects aimed at young people. A great source of kids’ science information indeed! Supporting our nation’s brightest young people." Improve your memory and analytical skills! Try Maze Mind, a fun maze escape puzzle game for kids. Train your brain to think outside the box! Try BOXlogic, a fun logistics puzzle game for all ages. 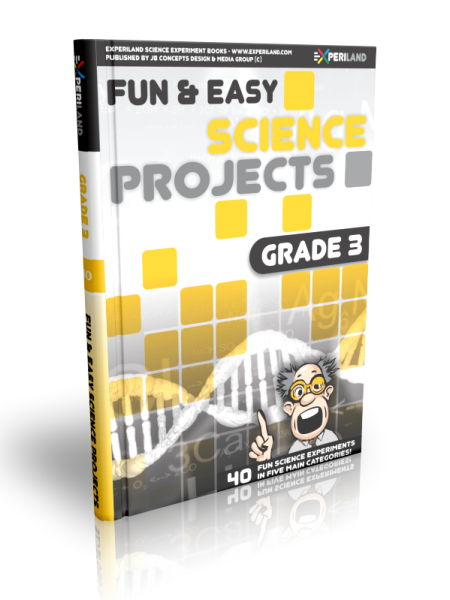 Fun Science projects for kids here! If you like Experiland, please show us your love by spreading the word!